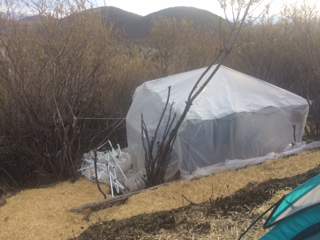 The Park City Police Department recently discovered an encampment on a hillside close to Prospector, part of a series of reports about homeless people in the vicinity. The police are concerned for the safety of the people living in the campsites as well as the safety of the public. The Park City Police Department in recent weeks has responded to a series of reports of encampments on a hillside just off the Rail Trail, prompting officers to monitor the area more closely. The police have received reports of approximately 10 camps and officers have found some of them in the hills. Phil Kirk, a department captain, said most of the reports have involved locations on the hillside. The land is situated close to Prospector, and someone living on the hillside would have easy access to the neighborhood as well as the Prospector business district. Kirk said the police attention to the campsites is based on public safety, indicating the people living on the hillside are susceptible to the elements. They could also pose a danger through criminal activity. Kirk said drugs and alcohol have been found at the campsites. He also said an open fire was reported at a campsite in 2016. Park City has long been concerned about open fires causing a wildfire in a heavily wooded area like the hillside off the Rail Trail. "We want to ensure their health and the public's health by not allowing an unsafe campsite in the community," Kirk said. He said the Police Department is also investigating the possibility of links between the people living in the campsites and criminal activity like vehicle burglaries. He said someone living in a campsite is also a suspect in a residential break-in reported in Prospector. The break-in remains under investigation. The Police Department occasionally receives reports of campsites, but it is unusual for there to be a string of cases like those in recent weeks. The police said officers ordered two men to leave a campsite, described as a transient camp, found on City Hall-owned land on the hillside. There were also complaints on the hillside on April 18. On April 27, meanwhile, someone hiking midmorning on or close to the Rail Trail came across people camping and littering, the police were told. The reports sometimes do not become pronounced until the summer as the snow melts and conditions become more amenable to living outdoors. People found living in campsites over the years have told the police they opted for the outdoors for a variety of reasons like a desire to live on the land or an inability to find housing in Park City's resort-driven rental market. Kirk said the Police Department in the recent cases has offered to transport the people in the campsites to a homeless shelter in Salt Lake City. None of them has agreed to relocate to the shelter, he said. In other instances, nobody was found at a campsite when the police investigated. Kirk said the Police Department and City Hall attorneys are readying an update to municipal rules that will be meant to clarify a law forbidding camping on public property. The police, meanwhile, have also received reports of people staying in the Old Town transit center on Swede Alley. Spending the night in the transit center is prohibited. An officer warned someone on April 25 while someone was found asleep in a restroom at the transit center on April 14. The cases in the transit center follow in the months after a series of similar reports during the winter. In another instance, three people were found sleeping in vehicles in public parking lots along the S.R. 248 entryway. The Christian Center of Park City, which operates a food pantry and works with the homeless, encourages people without places to live in Park City to head to Salt Lake City. Rob Harter, the executive director of the organization, said there are no shelters in Park City while there are resources for the homeless in Salt Lake City. The Christian Center of Park City will pay the bus fare for someone to go to a shelter in Salt Lake City. Someone chooses that option at least once a month, Harter said. 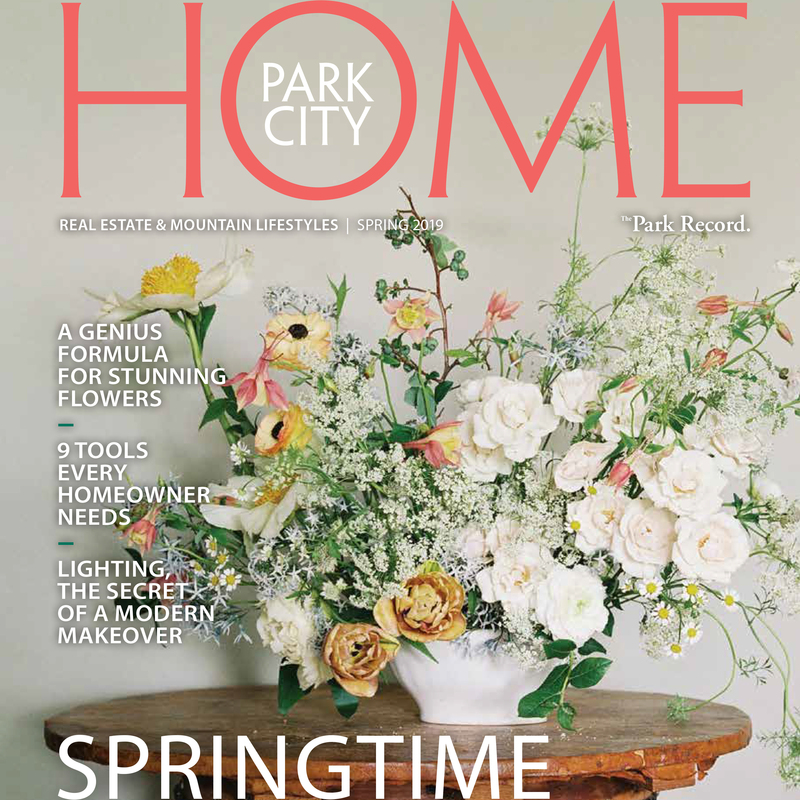 "Historically, when the weather gets better, I hear about people camping out around town," he said, adding that Park City's housing market is tight even as leaders address the issue. "The demand for housing is not matching the affordable housing."